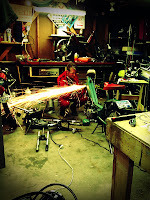 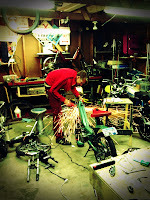 Cornped: Getting it on in the garage. 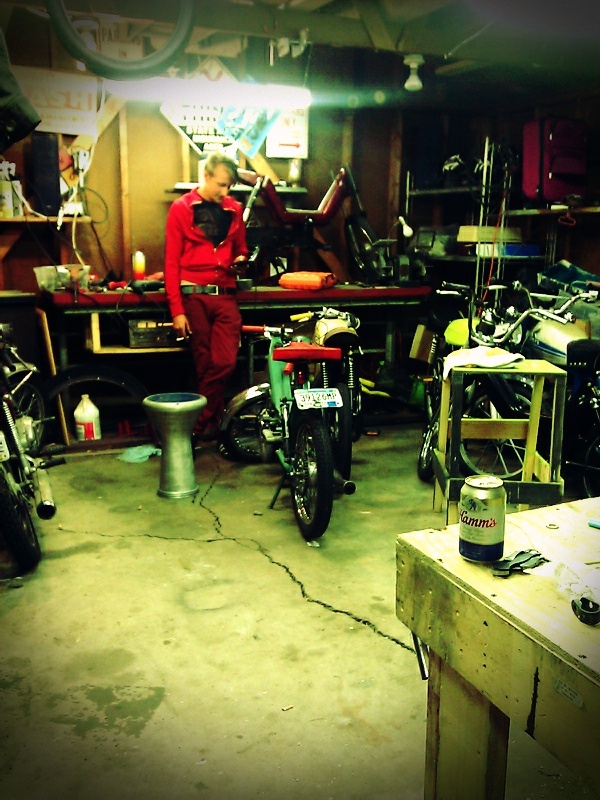 Getting it on in the garage. 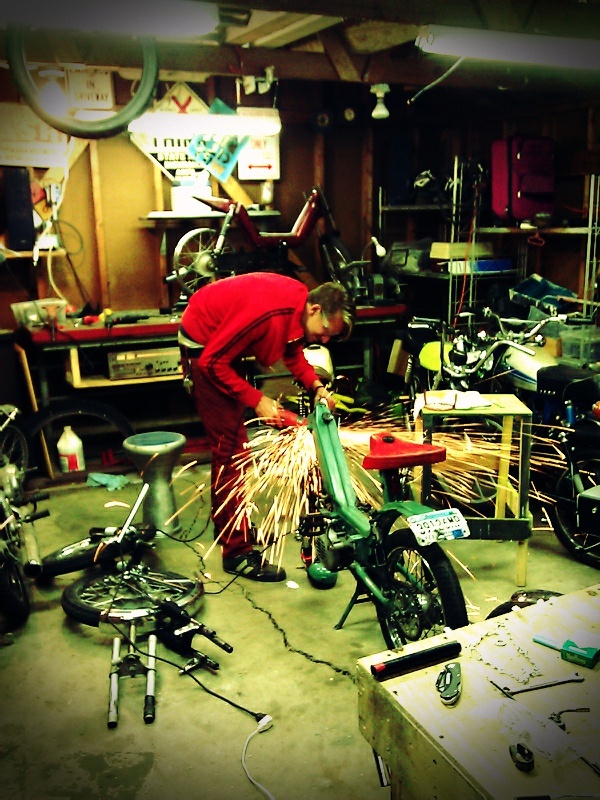 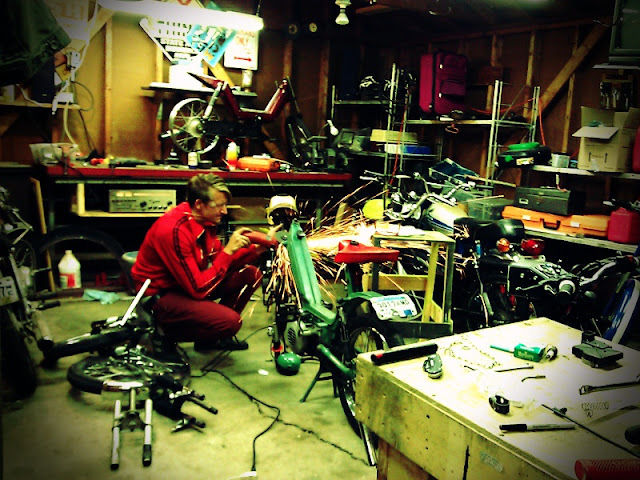 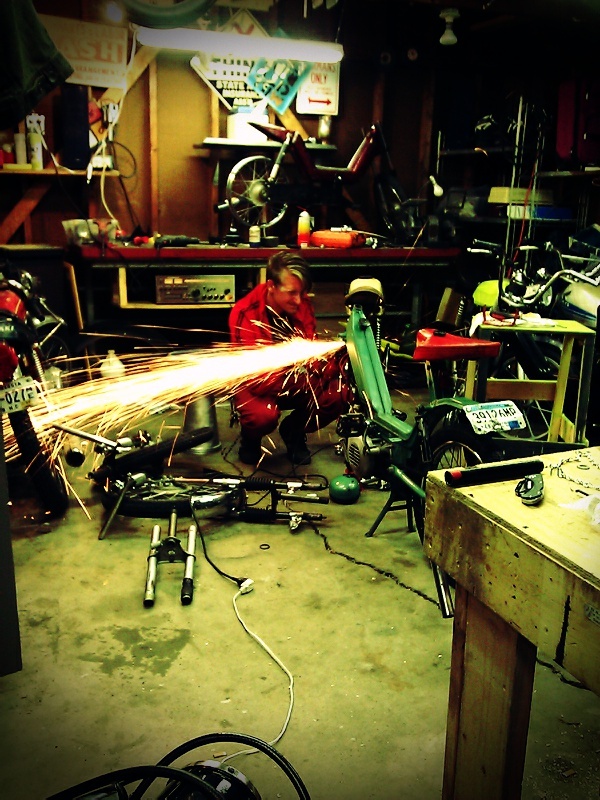 Tyler chopped up the front of his mopad to make some K10 forks.